NOTE: This is our first guided walk to visit the herons this season. Click here to find the evening walk scheduled on Wednesday, June 6th. The heron chicks of Stanley Park have hatched and they’re letting everyone in the neighbourhood know! In this guided morning walk, experience their environment in the bustle of the day and discover what juvenile herons need to get ready to leave the nest. 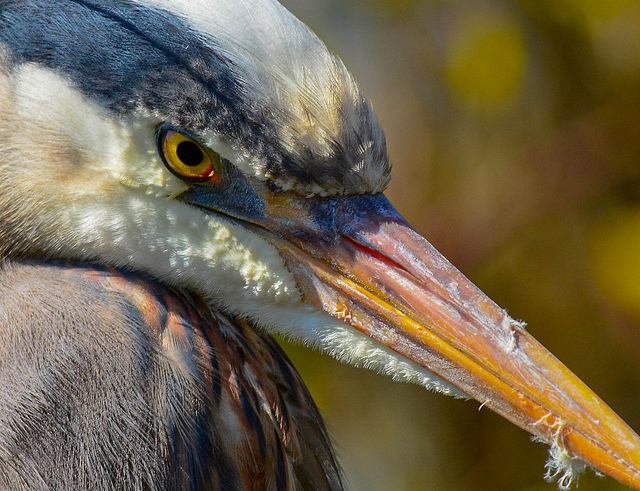 This tour is free for heron Adopt-a-Nest program supporters. If you have donated to this program, please e-mail education@stanleyparkecology.ca to claim your free ticket.